Of course… whole foods are always the best option for our body, but still, how to enjoy the fresh flavour of grapes in autumn, when you don’t like their seeds? For me this was a though one. Somehow I figure it out! I have to enjoy them somehow and it seems that the juicing thing might actually be a good idea for me. 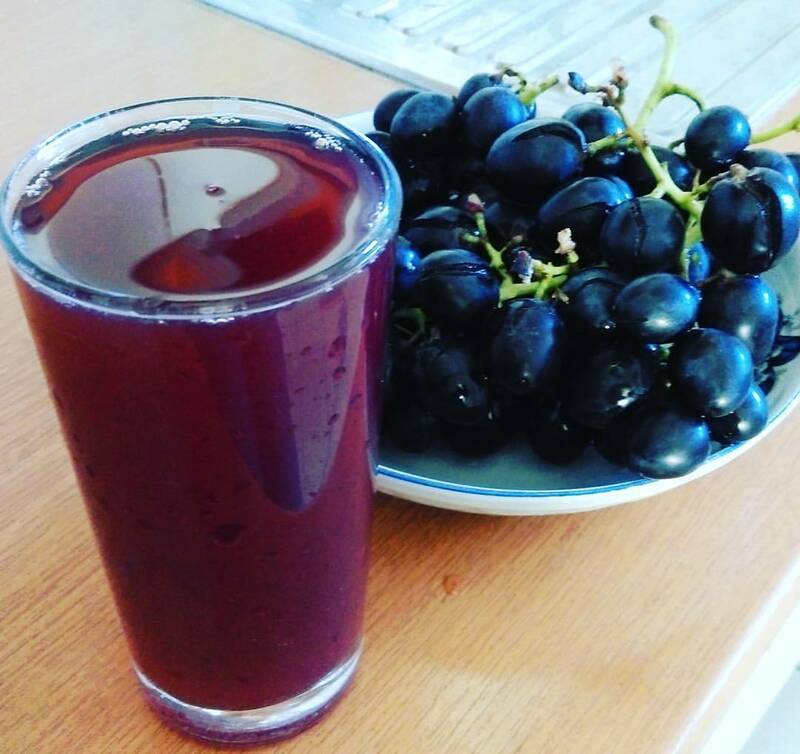 I would never thought that grape juice would be so beneficial for me, from the health point of view and I would never imagined the amazing taste that comes out when you drink a glass of fresh squeezed grape juice. 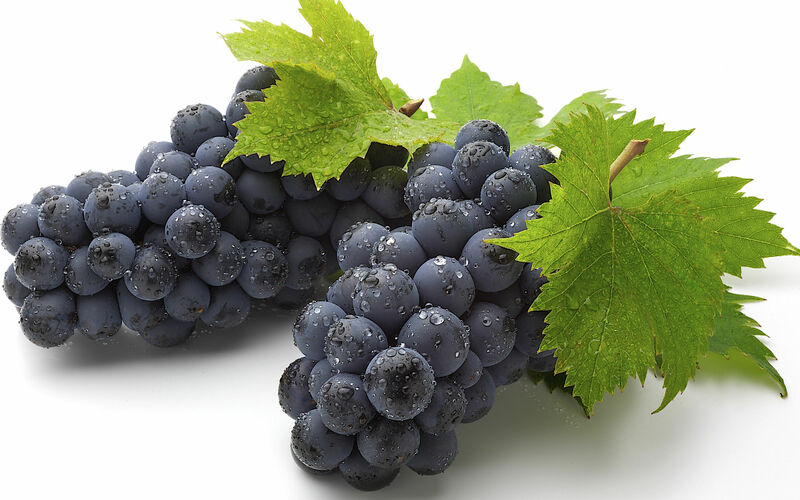 As you can imagine, I wanted to know more about grapes and grape juice in particular, so I studied the subject a bit. Is not that bad isn’t it? You can buy fresh squeezed grape juice from the farmers market or you can make it for yourself with the help of a juicer. Both ways it is beneficial for your health and brings autumn to a whole new level, trust me. I recommend you to eat grapes in all shapes and forms and to enjoy them as much as you possibly can, especially as a whole plant based food (with seeds, skin and everything else); and if you are nuts, just as I am and you really hate the seeds, please juice the grapes. You will still get amazing health benefits from doing so! “The fight is never about grapes or lettuce. ← Why I love PARSLEY ?